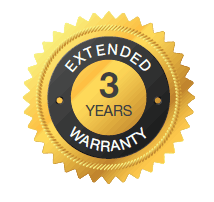 Top INNO Instrument Distributor For Sales & Service 5 Years In A Row! 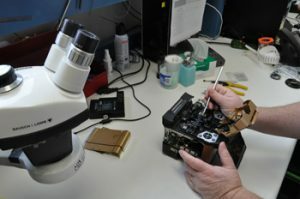 INNO Instrument offers high quality fusion splicers at a reasonable prices. 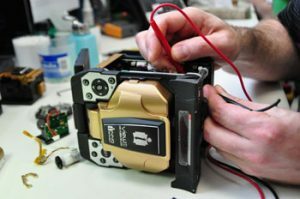 Compare the INNO fusion splicers to the more expensive Fujikura splicers, the INNO splicers have a faster heat time, larger battery capacity and are thousands less. 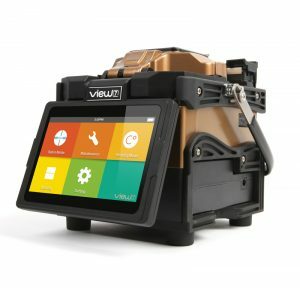 The INNO View 12R+ ribbon splicer with a fully motorized clamp alignment system, is the most powerful and state-of-the-art ribbon splicer on the market. 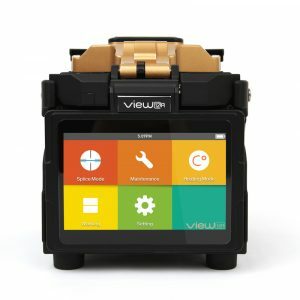 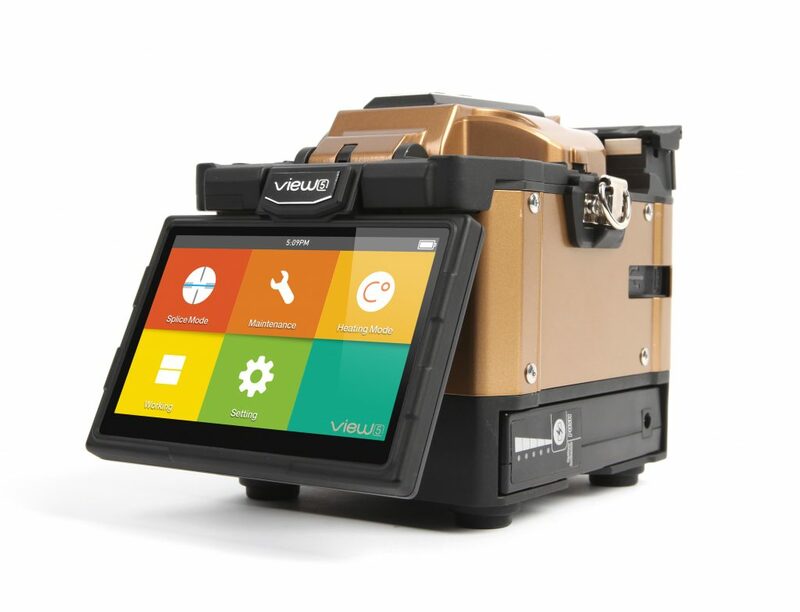 Its advanced automatic clamp alignment system offers more accurate and dependable ribbon fiber splicing up to 12 fibers with the double-tapping (zoom in & out) to the world’s highest magnification of 250x.